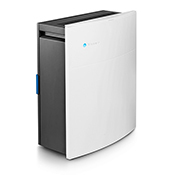 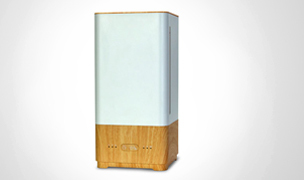 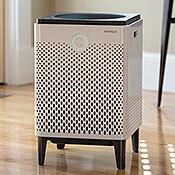 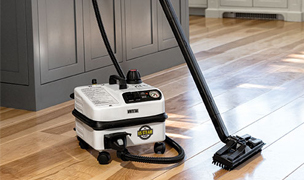 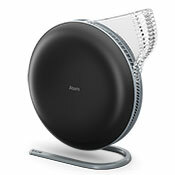 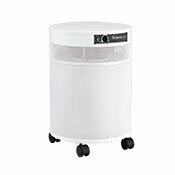 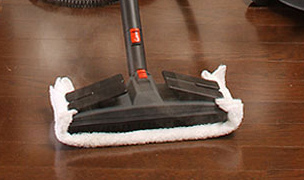 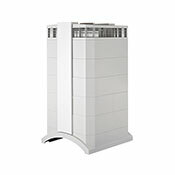 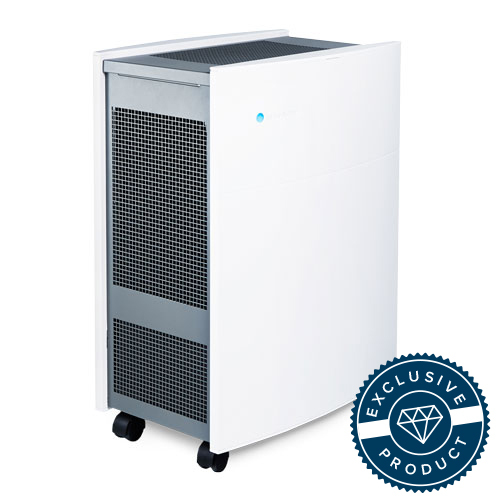 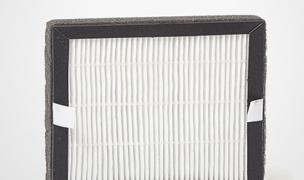 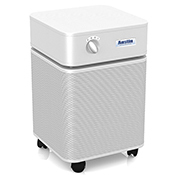 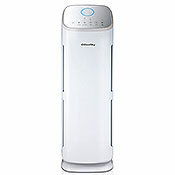 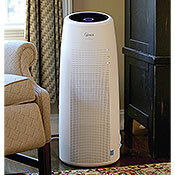 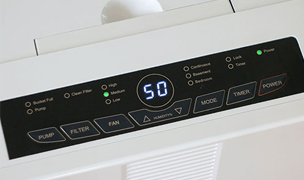 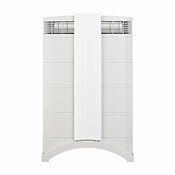 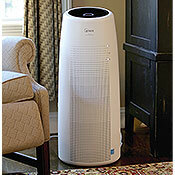 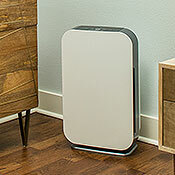 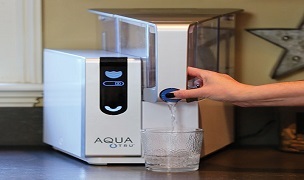 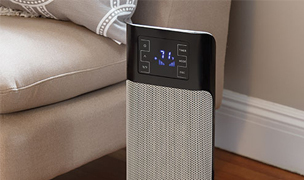 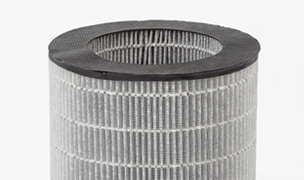 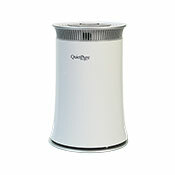 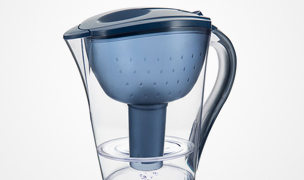 HEPA Air purifiers combat a wide range of allergens such as pollen, dust mites and mold. 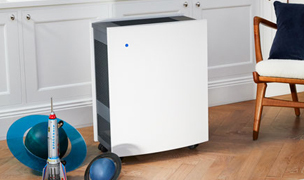 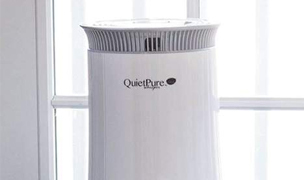 We have a great selection of HEPA air purifiers which are per-screened and rated by our testing team to meet our exacting standards. 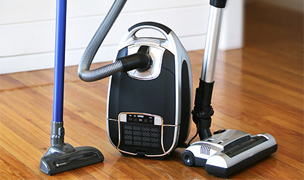 We only offer you the best of the best, and even the best get critiqued as we share those pluses and minuses with you. 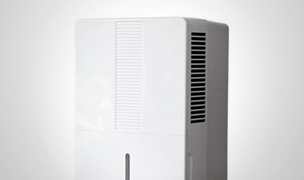 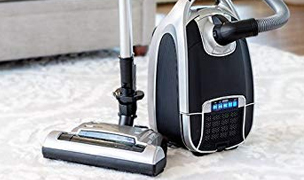 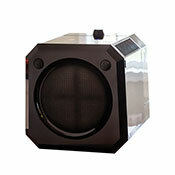 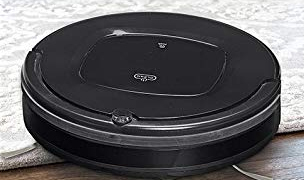 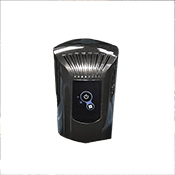 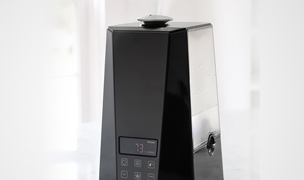 Each HEPA Air Purifier has a designated star rating and we do not give out high ratings easily. 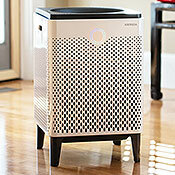 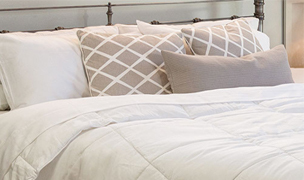 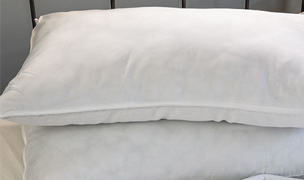 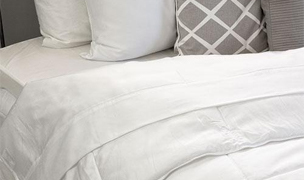 Install a HEPA air purifier into your bedroom or office and breathe easier only a few minutes later.